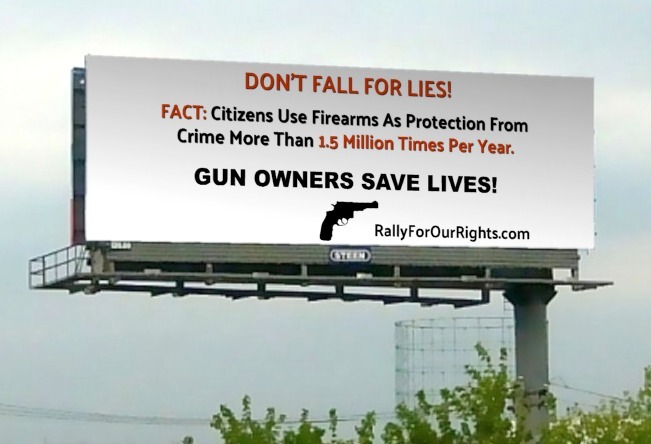 Want To Help Fund Gun Rights Billboards in Colorado? Here’s How! 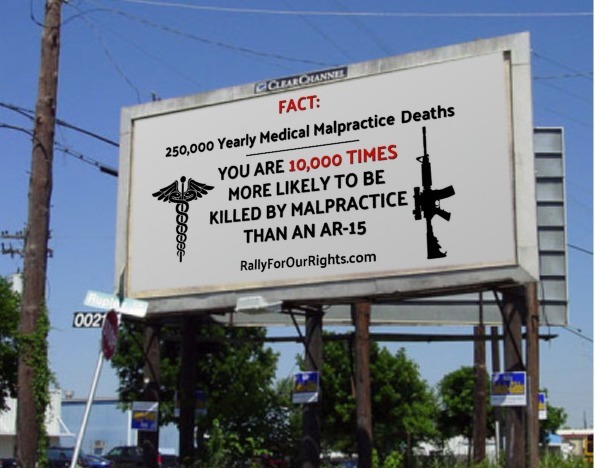 Rally for our Rights is excited to announce our latest effort to get three different billboard designs out around Colorado! We’ve just begun the fundraising effort to make this happen. The more we raise, the more creative and strategic we can be with our placement. There are options of digital billboards available that will rotate to different locations, as well as your traditional roadside billboards. We want to use all to get the most bang for our buck! With the recent elections turning Colorado bluer than blue, we are expecting to see gun control legislation worse than even 2013 when three Democrat state legislators were recalled over gun bills. 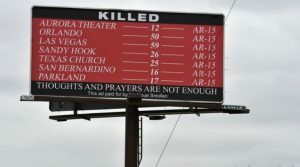 These billboards are an opportunity to grow our member base to allow us to better fight this legislation, as well as engage the average citizen who typically becomes apathetic between elections. 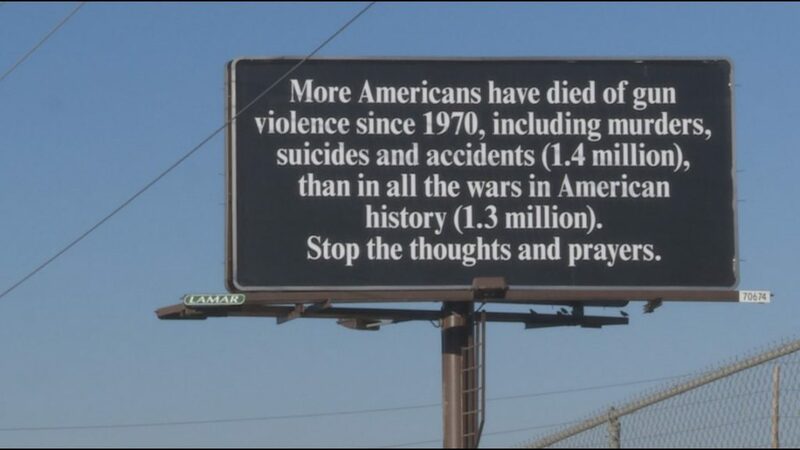 It’s time to pay attention! 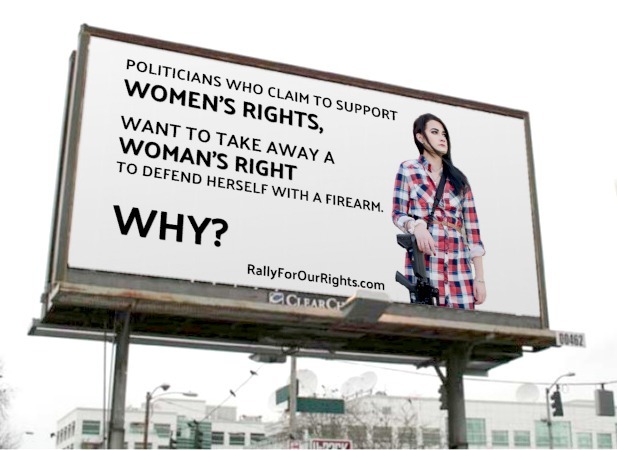 Or donating directly to Rally for our Rights via credit/debit card or PayPal by clicking here. Please note: These are mock-ups only! The final versions will be created by the billboard company graphics designer and will utilize all available space.